Above is our selection of new Swiss cylinder music boxes, Jobin musical jewellery box, inlaid music box, musical boxes from Reuge, jewelry music boxes, and a range of musical paperweights. 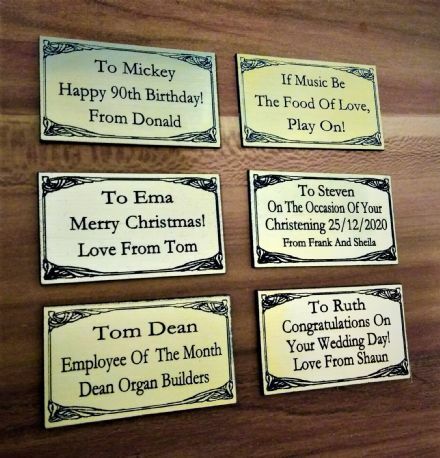 The perfect music gift for any special occasion. We are sure you will find a suitable traditional musical box here.